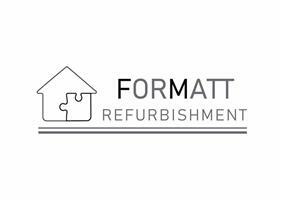 Formatt Refurbishment Ltd - Builder based in London, Greater London. FORMATT Refurbishement is a building company specializing in residential and commercial refurbishments and new construction such as extensions and loft conversions. We offer our clients an absolutely bespoke refurbishment service wit high-end fit out. We build trusted, honest relationships with our clients through a professional and personal service within a fair budget. All of our quotes are free, detailed and transparent and we always try to provide creative advices to maximise the potential of the property. We are fully regulated and insured. Please do not hesitate to contact us.